Vancouver, BC – Langley BC Cannabis Ltd. A medical cannabis producer applicant has launched their new website today. Langley BC Cannabis is one of 500+ Heath Canada applicants under the Cannabis Act. Currently there are over 116 approved medical cannabis producers in Canada and that number is expected to grow in the coming years. The company’s goal is to create a new paradigm of excellence and affordability in the Canadian cannabis market by focusing on efficiency and not letting quality suffer because of it. With recreational cannabis legalization now legal in Canada, Canadians will be able to purchase and use cannabis for recreational purposes. Companies like Fraser Valley Cannabis will still be filling the role of providing medical grade cannabis to the rapidly expanding Canadian cannabis market. “We are ecstatic to be finally launching our new website and starting our journey to become a licensed cannabis producer. We know that Canadians want quality and value and we are ready to offer them both.” said Dion Tarbaj, founder of Langley BC Cannabis. 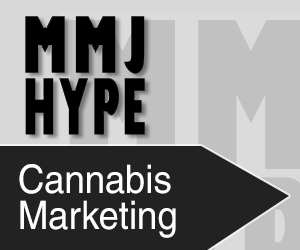 The company is in the early stages of their license to produce cannabis for medical purposes under the Cannabis Act. 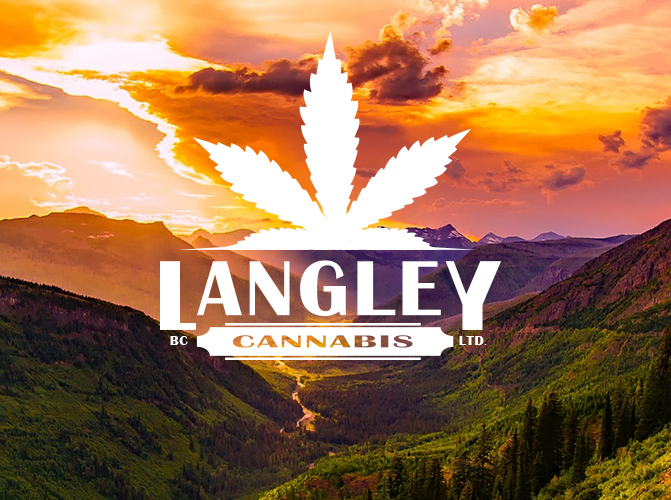 The launch of the brand Langley BC Cannabis and the associated website coincide with the acquisition and construction of their new facility located in British Columbia’s Fraser Valley. Langley BC Cannabis Ltd is set to become Canada’s leader in growing medical grade cannabis for Canada’s growing legal cannabis market. With legalization on the way we are set to create some of the highest quality product available without it costing an arm and a leg to buy. Our expert plant scientists have decades of experience growing and caring for cannabis plants and will ensure that each gram of product is perfect, safe and satisfactory to our own standards, and more importantly, our customers’ standards.